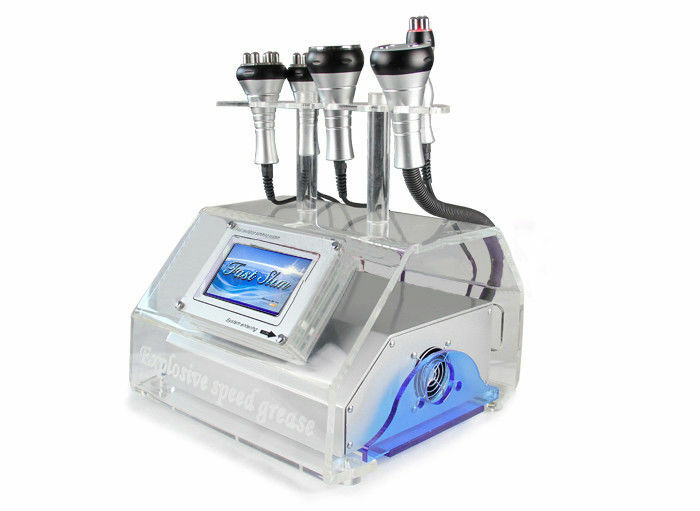 Cavitation and RF equipment is the newest equipment which uses the most advanced technology. 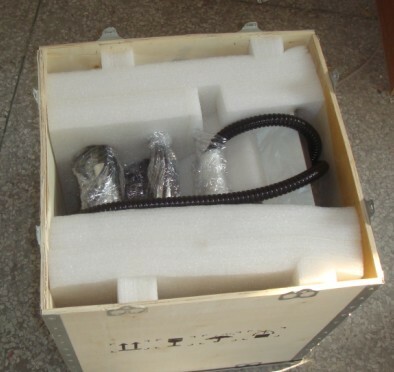 It highly combines the advantage of Ultrasonic Cavitation and RF. The Ultracavitation uses ultrasound cavitation effect to cause the air bubbles around lipocyte membranes to break up. The broken lipocytes will then be absorbed and metabolized out of human body by lymphatic system. It has a perfect treatment result for weight loss. In addition we use 6 MHz radio frequency to alternate the electric field in the skin from positive to negative. It will produce head under dermis then the initial collagen denaturation. Subsequent collagen regeneration then further tightens the dermal tissue and make the skin tightening, smooth and fresh!